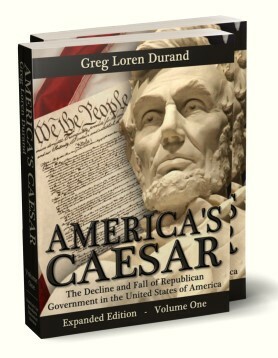 Accepted history tells us that the sixteenth President of the United States was born to Thomas Lincoln and his bride, Nancy Hanks, in Hardin county, Kentucky three years after their marriage. 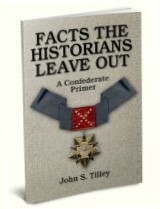 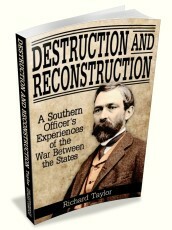 To the contrary, the author of this fascinating book demonstrates, with an impressive collection of eyewitness testimonies and collaborating evidence, that the man known to the world as Abraham Lincoln was actually the offspring of an illicit relationship between Nancy Hanks and a married man named Abraham Enloe, in whose western North Carolina home she worked as a servant in the early years of the Nineteenth Century. 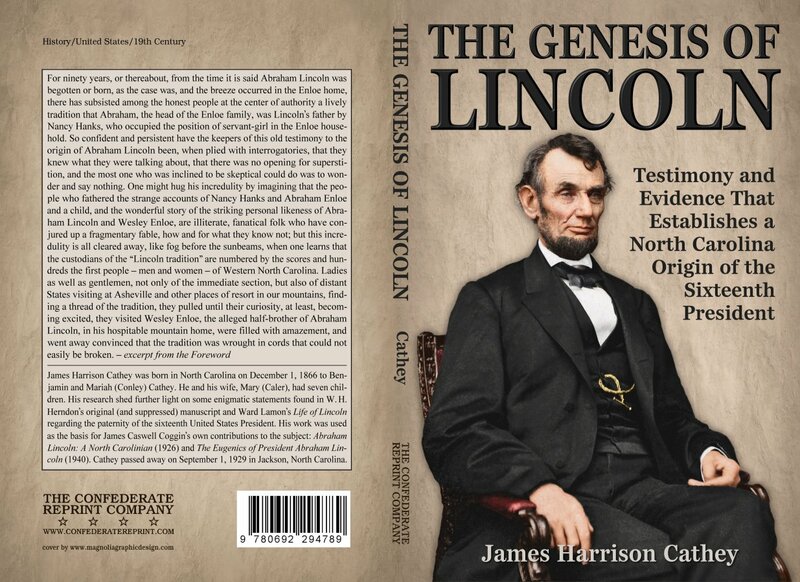 Included in these pages are several photographs of various members of the Enloe family which bear such a striking resemblance to Lincoln that even his most ardent admirers in the last century were forced to admit to the truth of the accounts of his suppressed parentage.